North America will soon get a lesson in yoga from none other than yoga’s global icon Yogrishi Swami Ramdev. He will lead the way showing thousands of yoga amateurs and practitioners various postures (asanas), breathing techniques and meditation that promise a medicine free life. The declaration of June 21 as the International Day of Yoga (IDY) by the UN three years ago helped India gain an international platform overnight. Efforts by PM Narendra Modi has seen a sharp increase in yoga’s popularity – not just in India but around the globe. More than a hundred countries will embrace the day cutting across age barriers, nationalities and ethnic backgrounds to ignite health and harmony of the body, mind and soul. India’s biggest cultural export will be a mark of unity and solidarity around the world. In a statement, Shekhar Agrawal, President, Patanjali Yogpeeth (USA) noted that after “celebrating the 3rd IDY with half a million people in Ahmedabad, India on 21st June, Pujya Swamiji will visit North America to further spread the message of yoga to the masses as he conducts yoga sessions in Gaithersburg, MD, Atlantic City, NJ and Toronto, Canada. 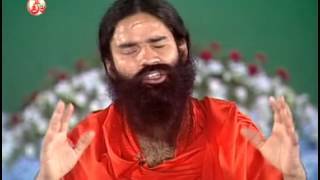 Swami Ramdev’s greatest contribution has been to demystify yoga and bring it out from the archives of old scriptures to the common man. He started teaching the practice to a handful of people and slowly became the face of yoga directing millions to twist, bend and breathe through his television channel, mass yoga camps and a people friendly oratory style. 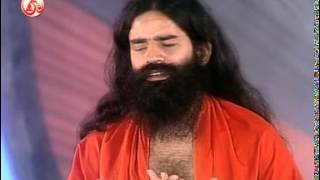 Baba Ramdev is also one of the founders of the Divya Yog Mandir which aims to promote yoga and Patanjali Yogpeeth Trust in Haridwar devoted to research on the healing powers of yoga and Ayurveda. With Patanjali Ayurved Ltd., a 10,000 crore outfit, that manufactures and markets more than 700 products ranging from herbal toothpastes to foodstuff, he stunned business analysts and corporate honchos with his marketing acumen. His phenomenal success in encouraging consumers to opt for a chemical free lifestyle in all strata of people in India is being studied at business schools around the world. Swami Ramdev whirlwind visit will begin in Washington D.C on June 23rd to celebrate the Yoga Diwas or the International Day of Yoga at the JSS Spiritual Center from 4-7pm. For more details, visit (http://www.jssmission.org/). He will head to an AAPI private event on June 24th for a 6-8 am yoga session in Atlantic City, NJ followed by a talk and a Q&A session from 2-3:30 pm on Yoga and Spirituality. With the support of the Consulate General of India in Toronto, Canada will also welcome the yoga master on Sunday, June 25, at the International Centre, Toronto. The program, which is expected to attract 8,000-10,000 yoga enthusiasts from across the Greater Toronto area, will be the largest congregation of yoga practitioners, at a single venue in North America practicing yoga. 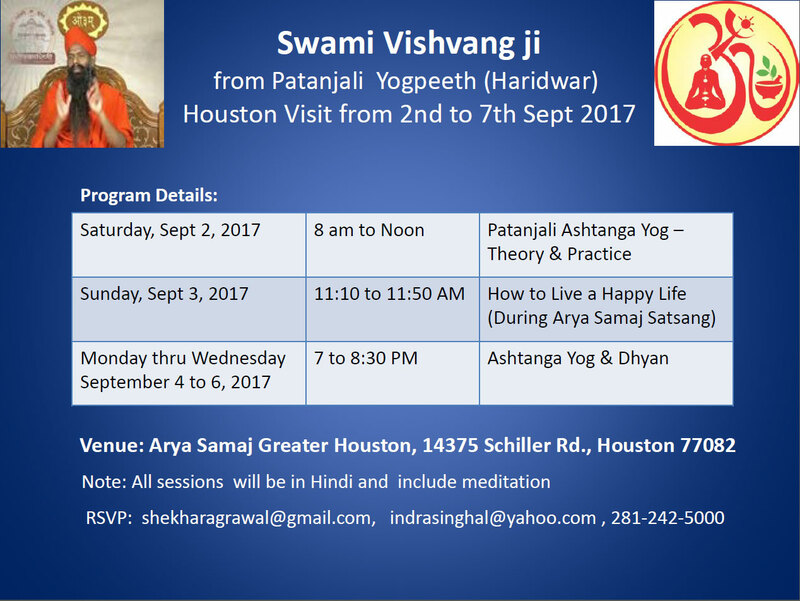 Yogrishi Swami Ramdev will lead the session from 10-12:30 in the morning. For more information, visit http://iydc.ca. On June 26th, Swami Ramdev will hold an Interactive session from 7-9 am to learn and practice yoga, meditation and spirituality for a stress free life at the BAPS Shri Swaminarayan Mandir in Toronto. On 27th June, Swami Ramdev will conduct a “Yoga in daily life” talk at TV Asia in New Jersey from 6:30 -8:00 pm after which he will return to India. 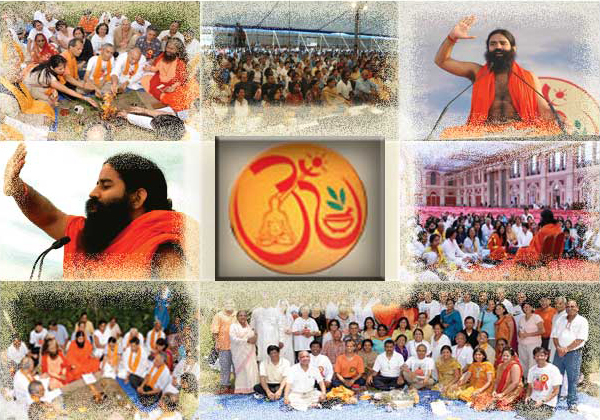 Patanjali Yogpeeth – USA (PYP-US) Trust was established as a registered US charity in 2008. Its sister organisation, Divya Yoga, is an Indian charitable trust founded in 1995 by Swami Ramdev and Acharya Balkrishan. Like Divya Yoga, PYP-US Trust has many visionary aims and objectives, all focussed around one key aim: to make this world disease-free through a scientific approach to Yog and Ayurved. PYP-US Trust is inspired by Swami Ramdev Ji who is one of the world’s leading, most popular, and a successful results-oriented yog master. 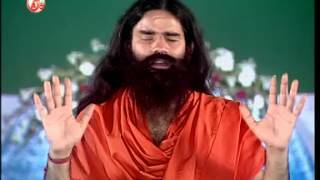 He has become a household name in India owing to his ability to simplify yog techniques for the masses and validate the benefits of yog and pranayam (controlled breathing techniques) combined with aasans (physical exercises) that are part of the ancient Indian Vedic sciences. 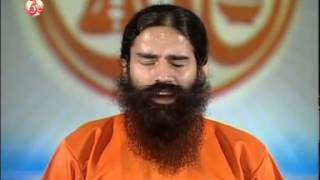 Swami Ramdev Ji advocates the power of breath, through the practice of Pranayam, as a remedy for all ailments. He has sparked off a revolution by bringing about a divine transformation of body, mind and soul. Under his guidance, a large number of people have been alleviated from pain and suffering, thus leading healthier, more purposeful lives. 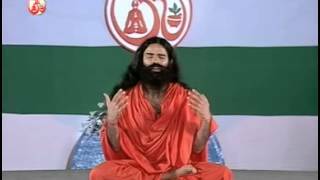 Swami Ramdev’s spiritual yog teachings have been internationally celebrated through televised classes and live sessions. His following has rapidly grown from thousands to millions worldwide. 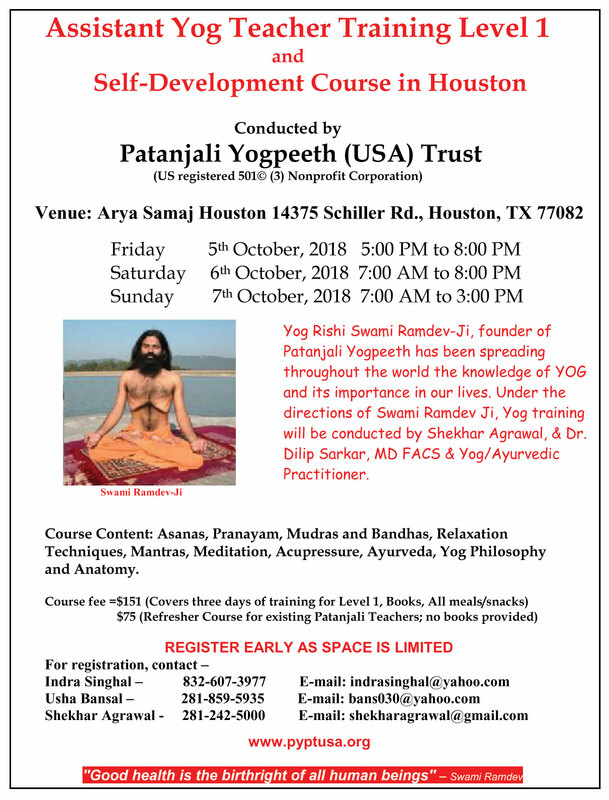 Since 2007 when Swami Ramdev Ji made his first visit to the USA, his international appeal has grown many fold: PYP-US Trust trained yog teachers are giving their time free of cost to raising health awareness in local communities by holding yog classes.